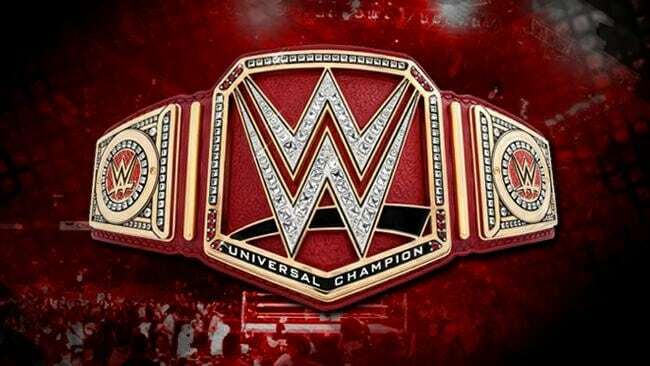 Who Should Be Next Universal Champion After The WWE Crown Jewel? Who Should Probably Be The Next Universal Champion After The WWE Crown Jewel? Well, WWE has now been growing as one of the prominent, most-followed, entertaining, and popular sports events. For anyone who doesn’t know, WWE stands for World Wrestling Entertainment. It’s a sport where Wrestlers, both male and female, fight each other to entertain the audience. WWE has grown a lot in the recent years, with a large fan-base, ranging from kids to even olds. The whole wrestling match is scripted, i.e. the winner, the moves by threw wrestlers etc. are already decided by the management, but people get entertained by the spirit of the wrestlers. Next Universal Champion After The WWE Crown Jewel? WWE head so many wrestlers that they can’t be adjusted in only one roster. Do, it has two brands, one being a RAW brand and the other SMACKDOWN brand. WWE has its own reward for its wrestlers, they get to win Championship Belts. 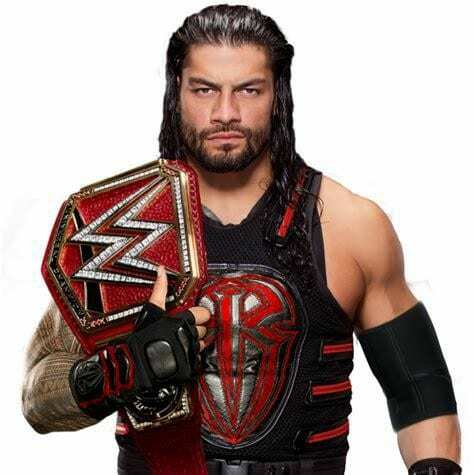 The foremost being the Universal Championship, others include Intercontinental Championship, WWE Championship, Women’s Championship of each brand, Tag Team Championship of each brand, Cruiserweight Championship and at last the United States Championship. The whole WWE universe knows that WWE superstar Roman Reigns is currently holding the Universal Championship. The WWE management in the recent years has tried a lot to portray Reigns as the babyface, i.e. the ultimate superstar. Reigns debuted in WWE in the year 2012, when he entered the arena with two other superstars Dean Ambrose and Seth Rollins, collectively known as The Shield. That was the golden period of Reigns’ career as he received the support of the whole WWE Universe. Slowly The Shield began to become the most dominant force in the roster and Reigns grew as a popular superstar. He completed in tag team matches with the Shield and also in one-on-one matches. Due to the reactions he received, he was made the babyface. Even after the time when the Shield broke up in 2014, he maintained his aura. He won all the championships one after one. He apart decided to be made the Universal Champion, which was then in the hands of The Beast Brock Lesnar. But he had to wait too long till 2018, as the management planned to create a record on Brock’s name as the longest reigning Universal Champion. But when the time came to make The Big Dog three champion, Chairman Vince McMahon had other ideas. Reigns had been losing the fan base he had due to the amount of pressure the management had been putting on him to become the babyface. The WWE Universe began booing him. After the Shield, Reigns had lost a bit of the support of the fans. So, the management decided to give him a push by reuniting The Shield again. The plan worked, but not to the extent which it had been expected to. On the other hand, Reigns in a natural way got some support back as the WWE Universe didn’t want Brock Lesnar to be the Universal Champion anymore, the reason being his absence most of the time and him not defending the title most often. But people knew Reigns was a fighting champ as he defended any title he got to the most. So, this gave Reigns some support to be the next champ. So the management decided to give him another push by introducing Braun Strowman into the feud. Stroman had become one of the strongest and toughest competitors till then. He had been named The Monster Among Men due to his strength. The management thought this would give Reigns some push. But the plan flopped. So, a new decision was taken to portray Braun into a negative light, i.e. turn him heel. He was scripted to attack Reigns wherever he could and to criticise the WWE Universe. Braun already had created a name and had been getting a lot of support, so this was a risky decision. But it came out to be somewhat successful and Roman started getting cheers. The storyline was extended to the pay-per-view events, The WrestleMania, The Greatest Royal Rumble and the last, where Roman got his championship, bring The Summer Slam. Roman was still lacking the support he needed as the fans booed him along with cheers. But, Braun couldn’t be immediately removed from the Championship storyline. So, a match was put for the Championship at a PPV Hell in A Cell. But the storyline was changed again and Brick was put into it, which is rumored to be a trick to increase Reigns’ supports. 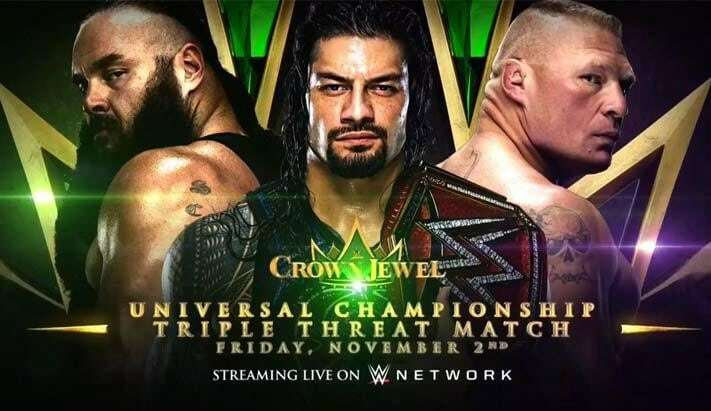 At last, it was made an official match between Reigns, Strowman and Lesnar for the Universal Championship at WWE’s new PPV, The Crown Jewel. So the question is, who should be the next Universal Champion? Should Reigns retain? 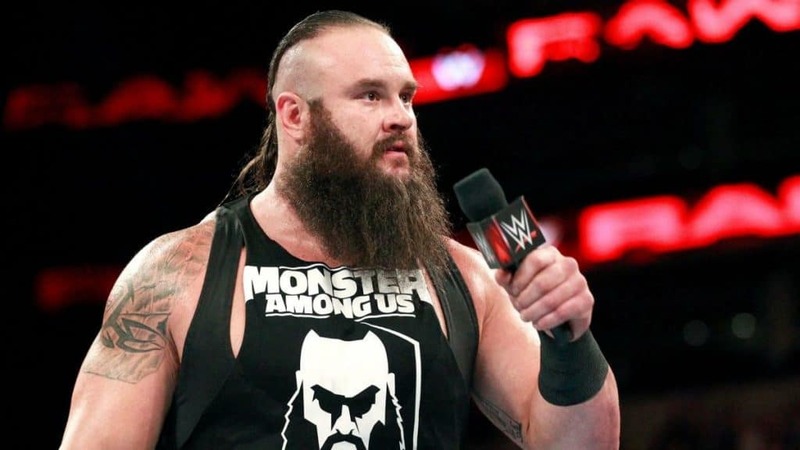 Or should Strowman be made the new champion? Or should Lesnar win back his title? According to my opinion, Reigns should retain. It’s because Strowman had a great support of fans. Even if he loses, he can be put into another storyline and can get back to winning ways. Coming to Lesnar, he had already become a part-timer in WWE as he has joined UFC. And according to sources, he has been put to the feud only to extend the storyline and increase Reigns support. Coming to why Reigns should retain, he has been losing his fans support lately. So if he retains, he can become popular once more. He is already a fighting champion, he can defend his title every time he enters the ring, and in this way, can be popular once more. Watch WWE Crown Jewel in India live on October 7, 2018, on Ten 1, Ten 3, Ten 1 HD and Ten 3 HD. Pingback: SmackDown takes over RAW as People's favourite, what's the reason?